India's annual cotton output could drop 12 percent to the lowest in nine years as limited rainfall in the top two producing states has slashed crop yields, potentially cutting exports from the world's top producer, according to a report in the Economic Times. 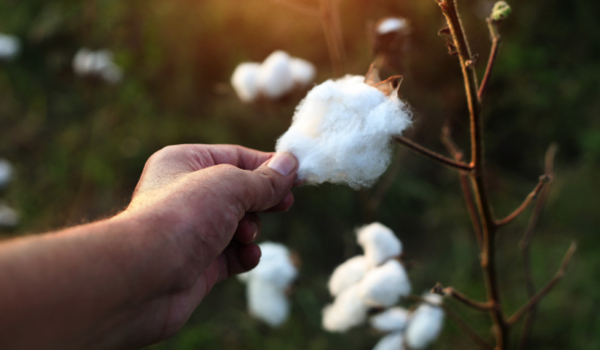 Fewer cotton shipments from India will allow rivals such as the United States, Brazil, and Australia to increase shipments to key Asian buyers such as China and Pakistan. It may also support global prices that have fallen 16 percent since hitting a four-year peak in June 2018. India could produce 32.5 million bales of cotton in the 2018-2019 marketing year—the lowest since 2009-2010—as farmers in the western states of Gujarat and Maharashtra reported poor yields as a result of below-normal rainfalls during the June-September monsoon season. India produced 37 million bales in 2017-2018 and was expected to harvest 36.1 million bales this year, according to the state-run Cotton Advisor.